Sole Leadership Retreat on Galiano Island! 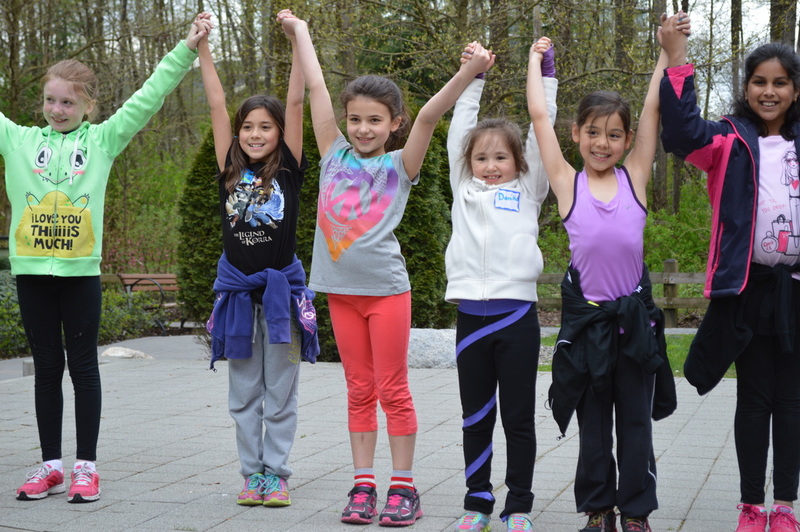 A Fun, Empowerment filled week of friendships, sleepovers, mentorships, connecting with your inner awesomeness, yoga, hiking, activities and games, and developing the skills to lead with confidence! Ferry, Transport, all meals, accommodation, all activities, yoga and 2:1 mentorship and supervision! End of Camp Awards and Achievements! 2. Media - Getting Real! 3. Health - Making our own choices to fuel our brains and bodies! 5. Bullying - Mean girls, Frenemies and what's really going on? 8. Physical Activity is FUN!!!! We will be hiking, doing yoga, playing physical games! TIME: 9:30am (Monday) leave - return Friday morning. "My daughter had her first session of Sole Girls today.... when I asked her about it she said "mom, on a scale of 1-10, Ashley is an 11!" Interested in our local Confidence Camps? ﻿Here is what our Day will look like! 1030am Daily topic discussion and activities. 330pm Journaling and time to connect with our coaches and snacks! 730 Reflection and Empathy Games!